Israel declares it will respond with disproportionate force, if attacked by rockets from Gaza, then Israel is attacked by Rockets! Hamas Spokesperson claims on Radio that Israel "Agents" are sending rockets from Gaza at Israel to create an excuse for Israel to attack Gaza. 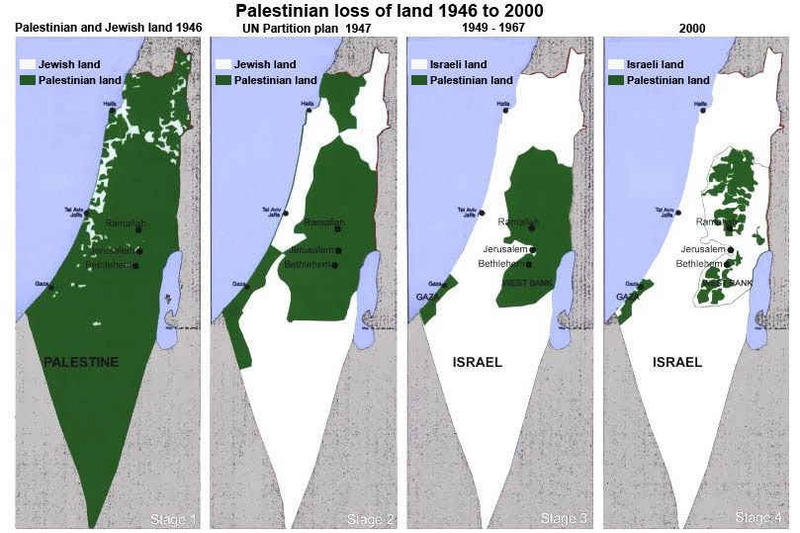 Look at this and use wisdom, WHO benefits from Israel bombarding Gaza again? Not Hamas, not the Palestinians. Find out who you find out who is firing the "Rockets" . The original article still exists in the Google Cache. In this interview she says she was active in Germany as a left-wing anarchist and she goes into detail about her experience in the UK and it makes it clear that the spin about her "Histrionic Personality Disorder" and "mental health problems" that the police have fed to a subservient media is total b.s. [Natalie Bracht]: I'm aware that the tube bombings down here in London are not in connection to any muslim activity at all, or with any arabic activity, put it this way. I'm aware that there are students accomondations down here in London, a couple of them, mostly covered up as being very anarchistic, very "left", these students have knowledge in architecture, they are under camouflage of being art students, instead of architects. They have technical equipment which is able to shut down surveillance. They are also certain toymakers, these are people who have been formerly trained by the Israeli Military, most of them are also Russian speaking people, and there's a huge number of ex soviet [socalled] jews who are doing this job. I'm expecting, and there are rumors going around, and I'm aware of that two MP's have already been informed about this; they are expecting an attack on American soil in Ireland, possibly in Belfast, and it will be blamed on the Muslims. This is to gain the support for another point in Israel from the United States and United Kingdom, and to look into the immigration problems that they obviously have in Ireland as well, so it's affecting a lot of things. And a huge number of people who are delivering, or doing this job are women instead of men. [Tony Gossling]: Do you know who the M.P's are? [Natalie Bracht]: Ehm, no. No comment. [Tony Gossling]: Thank you, In terms of timing, what about it, and you think it's going to be on U.S soil in Ireland did you say? [Tony Gossling]: But you pick up these rumors, but do you think it makes sense to have an attack like this now, why might they want to do it? [Natalie Bracht]: Because they need the support, they need the mindsupport, they need the financial support, they need the strategic support, the military support. They have already huge military support on Cyprus, I'm talking about the Israelis, and then they will gain a bigger support for an attack that is possibly going over to the Syrian area. I don't expect that the next war is going to be Iran, I'm expecting the next war to be Syria. [Tony Gossling]: What's going to happen to the kids? [Natalie Bracht]: Well I'm expecting, if I shouldn't be successful in hiding and protecting my children, or if we don't find any way that I'm expecting them possibly to deliver me into a mental hospital or into prison and I will just vanish and I'm expecting them to deliver my children into [the state in but not of] Israel, provide them with different names and I will never be able to see them again. If they don't put me into prison or a mental hospital or whatsoever then it means that what this what the English immigration department which is obviously dealing with me even if I'm a British citizen has put on the record about me is that they've put me on a watchlist, and it is called tham I'm having "communicational difficulties". Well what ever that means, I don't have the impression that I have "communicational difficulties", but I think this means something different. So this means I can't travel to certain countries, and I will have problems to come down. They could do this to me after they said that I was a German convert to Islam in coming into this country with different intensions, well that's close to absurd. So this is what I'm expecting what will happen to my children.